This is new update of DD Freedish that Sadhana National channel which is running on channel no.32, Now replaced it EPG name with Sadhana Bhakti. If you are not getting this channel then you can tune your box to this frequency. 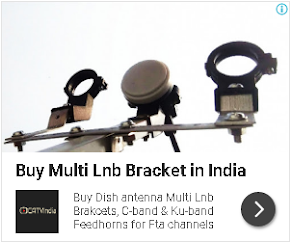 Please keep visit us for latest updates of DD Freedish Direct to home service.